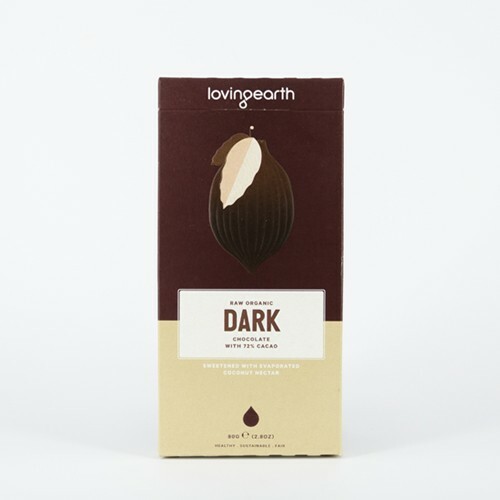 Simple: just 2 ingredients 72% Raw Amazonico Criollo Cacao Beans from Satipo, Peru and 28% Evaporated Coconut Nectar from Java, Indonesia made from bean to bar with Love by us in Melbourne. 100% certified organic 100% certified fair trade. The deep earthy notes of the Amazon dance beautifully in this one with the sweet toffee tones from Jogjakarta. Enjoy!